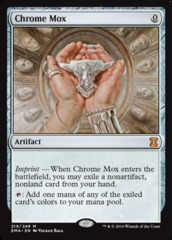 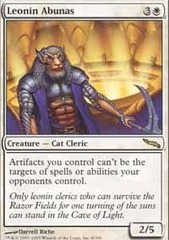 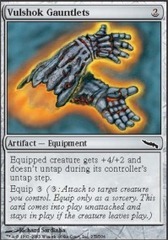 Card Text: Imprint - When Chrome Mox comes into play, you may remove a nonartifact, nonland card in your hand from the game. 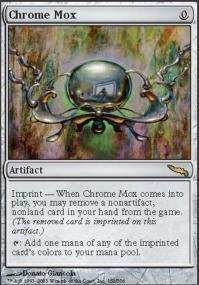 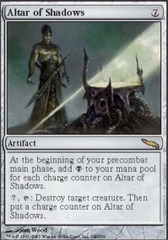 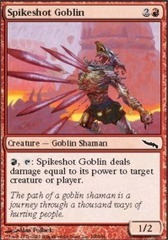 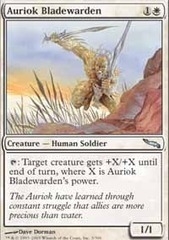 (The removed card is imprinted on this artifact.) 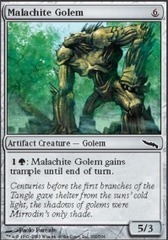 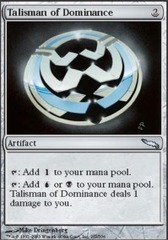 T Add one mana of any of the imprinted card's colors to your mana pool.